Ellie Grace: One month to go! 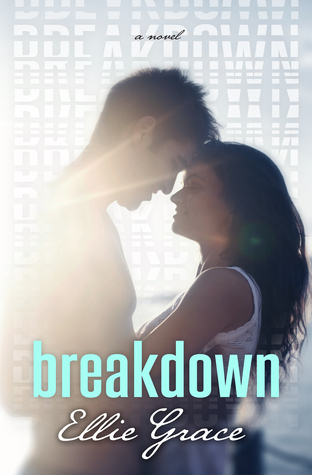 One month to go until the release of Break Away! Stay tuned for the cover reveal on January 22nd.